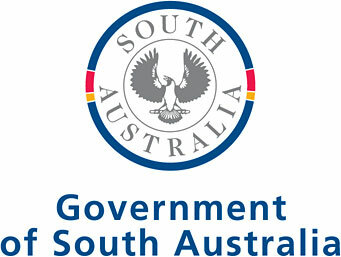 The number of fraud cases detected in the South Australian Housing Trust. The data set includes: type of fraud, financial year and the number of fraud cases per year. Note: Data includes fraud cases detected by Housing SA. Includes incidents currently under investigation.